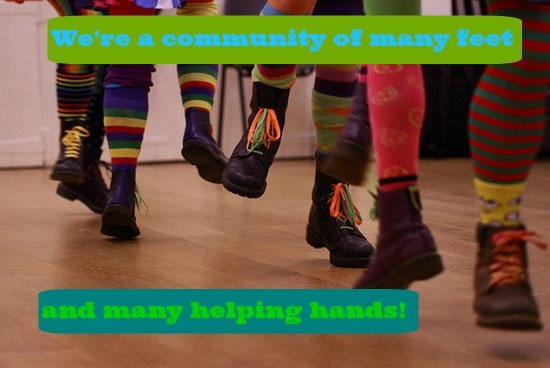 The Pittsburgh Contra Dance Network is 100% volunteer run. Volunteers sit at the desk to welcome dancers, come early to set up, stay late to clean up, help with the sound, and much more. Would you like to become one of these volunteers? We will work with you, your skills, and your availability to determine how your skills can best support our community. Have new ideas? We’re always open and welcome new ideas–so please share with us!